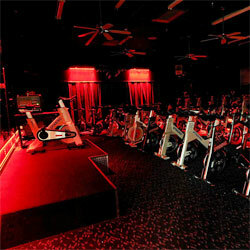 A new twist on a spin cycling class using Ribbon Star 180 RGB LED Strip Lights. 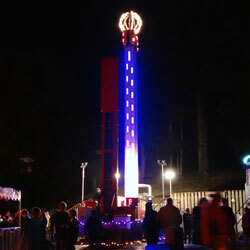 Bright and vivid amusement park lighting using our Super Nova 4 RGB LED Modules. 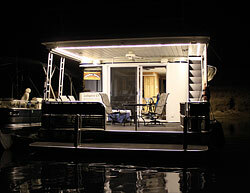 LED Houseboat Lighting for a Power Saving and Ultra Bright Lighting Solution. 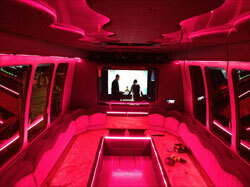 LED Party Bus Lighting for amazing color changing effects using DMX Control. 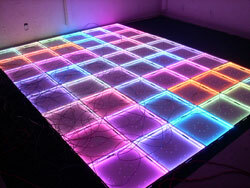 RGB Color Changing LED Techno Dance Floor using DMX Control and 24 Channel DMX Driver. 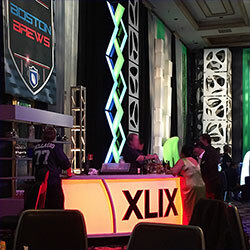 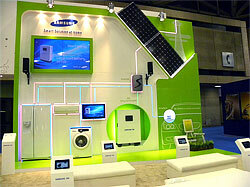 An interactive Trade Show Exhibit using Digital RGB LED Strip Lights and DMX Control. 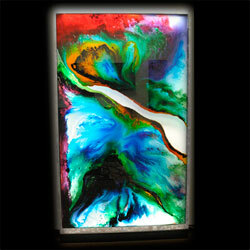 A Cooling River for Candle Making using RGB 90 LED Strip Lights and RGB Controller. 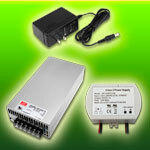 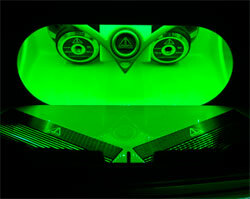 LED Acrylic displays using Ribbon Star Max White and 12W 12VDC Plug-in Power Supplies. 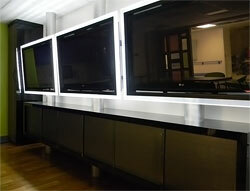 LED Installation Lighting at the Temple School of Medicine using LED Strip Lights. 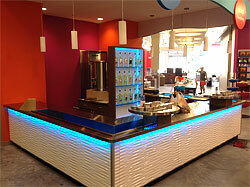 LED Serving Bars for the MGM Grand in Las Vegas Nevada lit with ES4 RGB LED Modules. 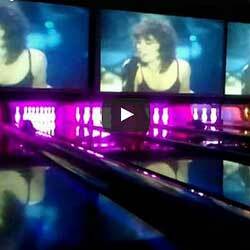 Bowling Lane Lighting using 24VDC RGB LED Wall Washers and STICK DMX Control. 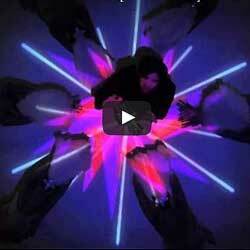 Death Cab for Cutie performs a live video in 12 volt DC Dwarf Star RGB Module suits. 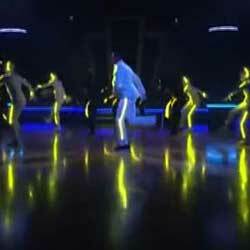 Chris Brown performs FOREVER in a custom made 12VDC RGB 180 LED Strip Light Suits. 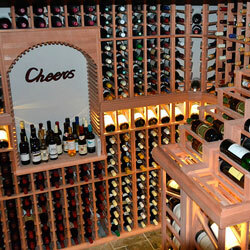 Wine Rack lighting using ES2 Warm White LED Modules to create a one of a kind display. 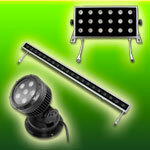 Custom Vehicels using LED Modules and LED Strip Lights for amazing lighting effects. 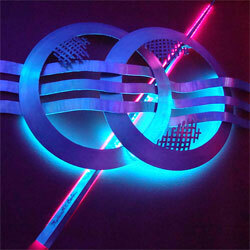 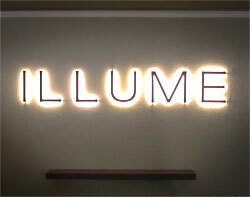 A variety of Mixed Media art work using 12 volt LED Strip Lights and 12 volt LED Modules. 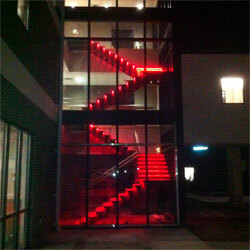 A large glass staircase at Palm Bay City Hall, FL lit by RGB 180 LED Strip Lights. 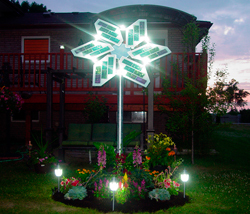 An Outdoor Solar Flower that is being lit by 12 volt DC 1.6W G4 Barrel type LED Bulbs. 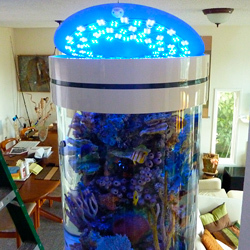 An LED Aquarium Project using Super Nova 4 LED Modules and a PWM LED Dimmer. 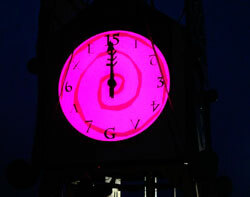 An LED Clock Tower at the Bonnaroo Music Festival using RGB LED Modules. 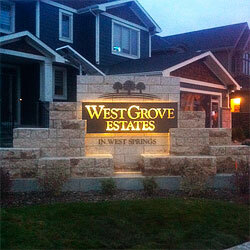 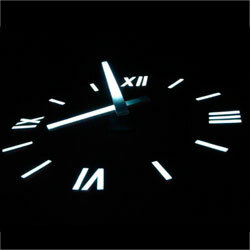 An outdoor LED Clock using 12 Volt ES4 RGB LED Modules and RGB Pro Dim Controller. 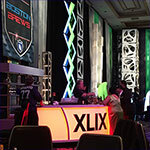 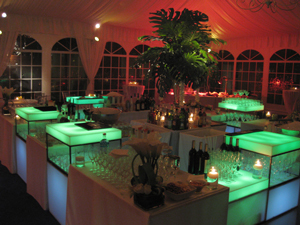 Special Event Lighting using RGB 90 LED Strip Light and RGB Wall Washers. 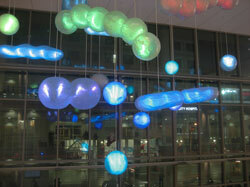 Accent Lighting at Shands Hospital using Ribbon Star White LED Strip Lights. 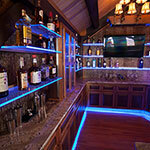 A brilliant display of RGB LED light product being used in a restaurant and lounge. 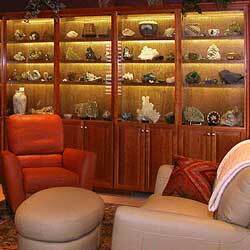 This is a custom geological cabinet display using 12 volt Warm White LED Strip lights. 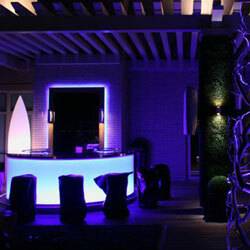 LED Lighting using DMX Control and RGB 90 LED Strip Lights in Miami Beach, FL. 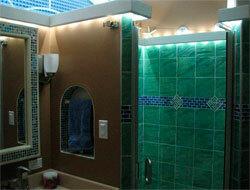 A retrofitted bathroom project using RGB LED Lights and Daylight White LED Modules. 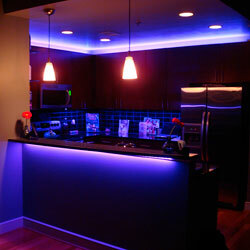 RGB LED Kitchen Accent Lighting using Ribbon Star RGB 90 LED Strip Lights. 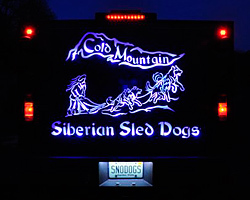 An LED back lit dog truck display using RGB LED Modules and our 8 Button RGB Controller. 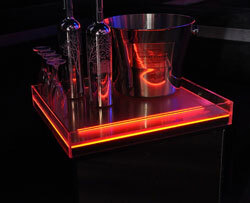 This crate was transformed into an interactive display using LED Modules and accessories. 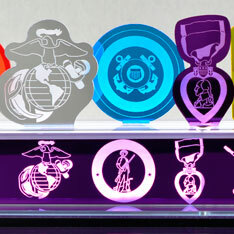 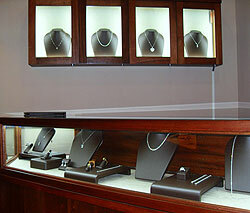 Jewelry Case display lighting using Ribbon Star Ultra LED and RGB 180 LED Strip Lights. 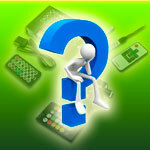 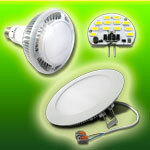 Indoor back lighting using Warm White LED Modules and single channel remote dimmer. 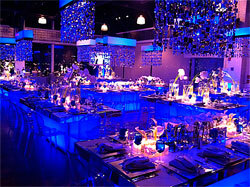 A stunning display of LED lighting effects using our RGB Strip Lights and RGB Light Bars. 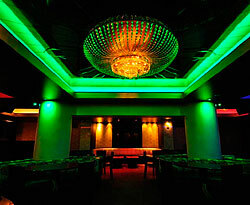 This unique lighting effect was achieved using our Colorstar RGB Modules.